Two Moms in the Raw Cayenne Cacao Truffles are little bites of goodness. They are wheat free, dairy free, soy free and vegan. They are 100% orgaantioxidant-fruits.comc, gluten free, non-GMO, kosher, raw and handmade. They come 3 to a pack and 1 pack weighs 3 ounces. The ingredients for the Two Moms in the Raw Cayenne Cacao Truffles include: organic almonds, organic agave, organic cacao, organic vanilla bean powder, organic cinnamon, organic cayenne pepper, sea salt. 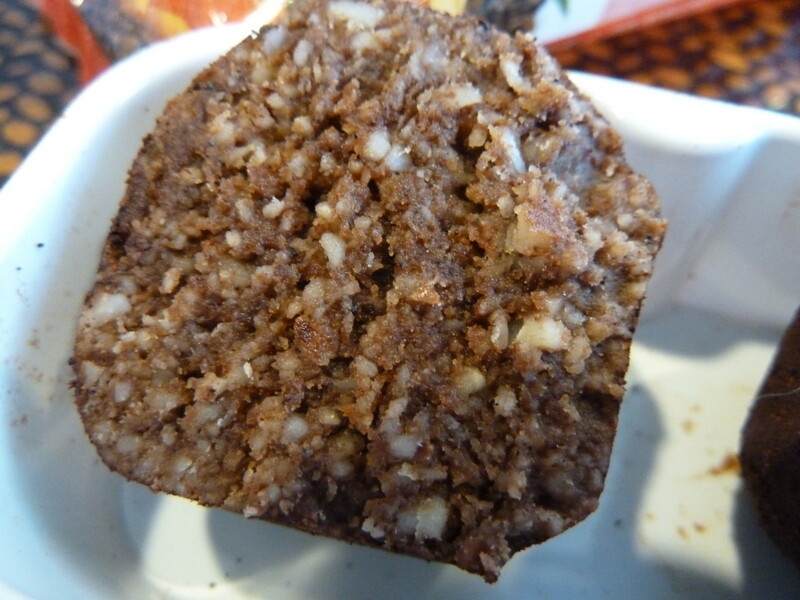 They just make me feel good when I am eating them – I feel like I am fueling my body and I think they taste good too – upon first bite, it is mostly cinnamon that I taste and then it fades to cacao and cayenne. I definitely would buy these again. Check out the other products that Two Moms in The Raw makes on Amazon. You can buy Two Moms in the Raw Cayenne Cacao Truffles on Amazon or on Two Moms in the Raw’s website. 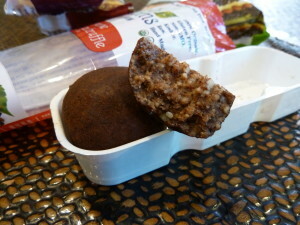 We received the The Two Moms in the Raw Cayenne Cacao Truffles for review from the manufacturer. Receiving the free product did not influence this post.